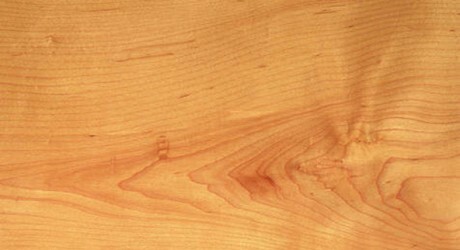 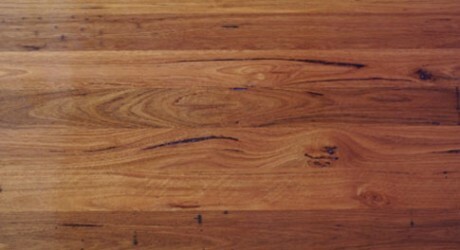 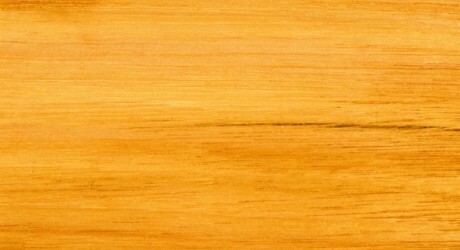 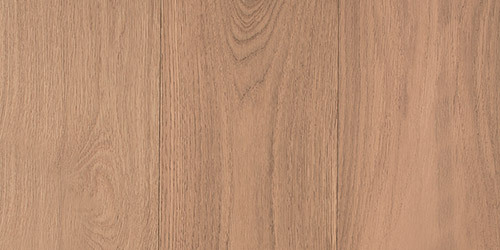 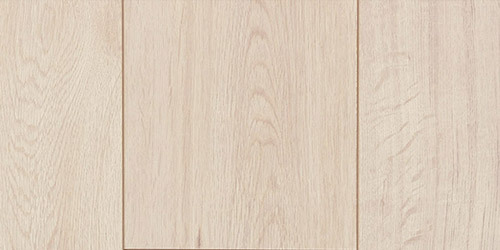 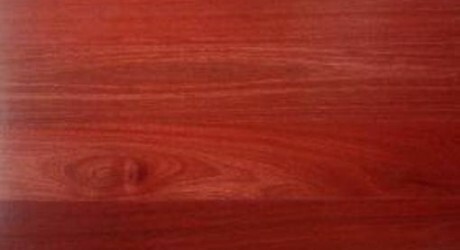 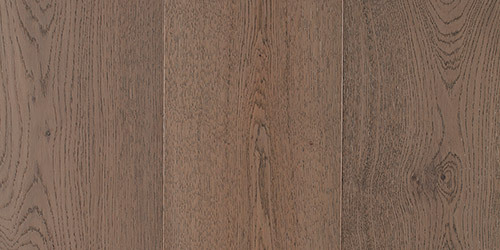 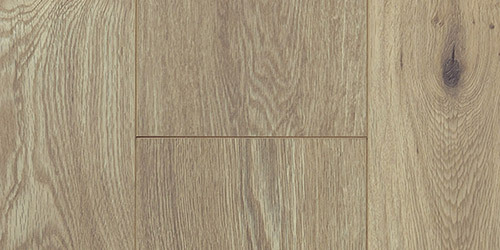 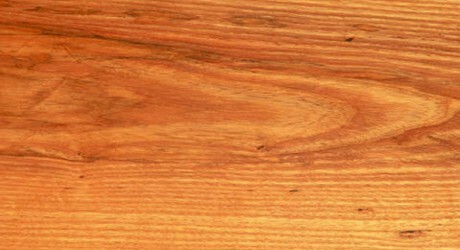 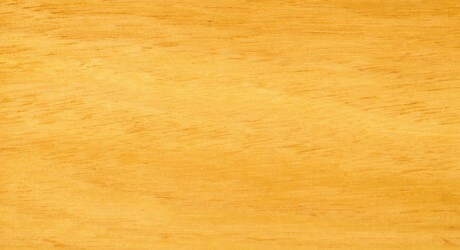 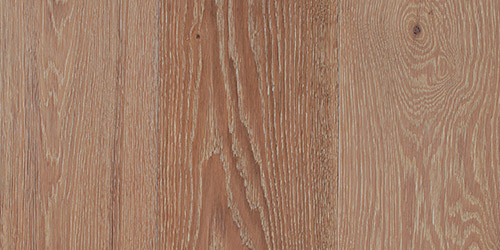 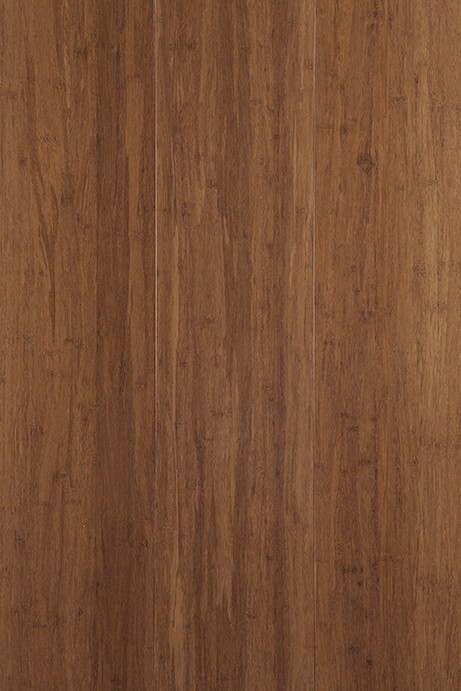 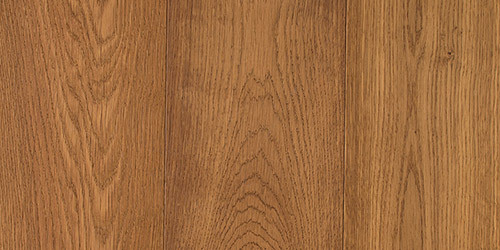 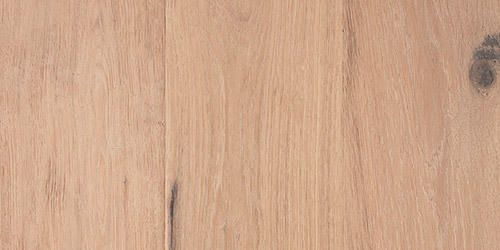 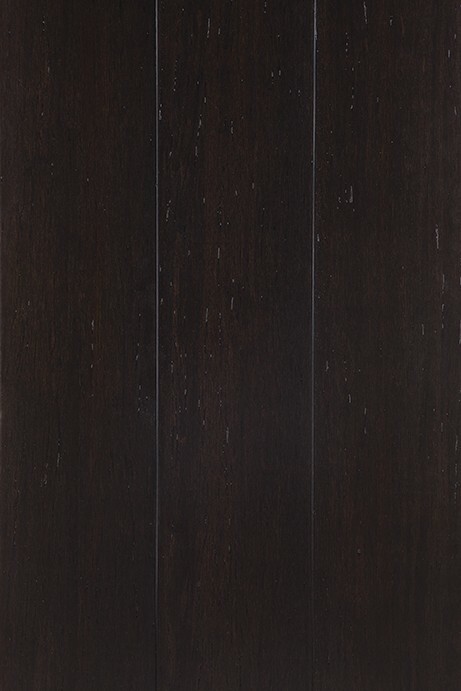 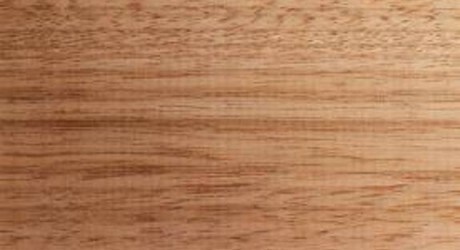 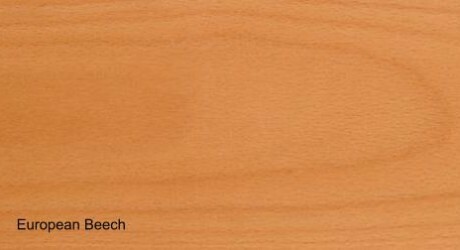 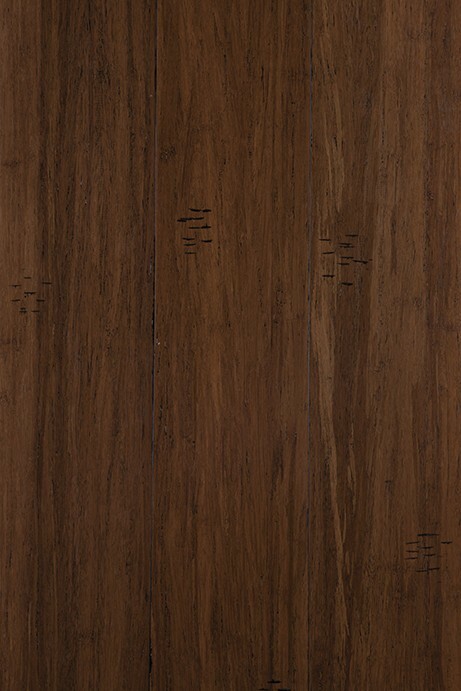 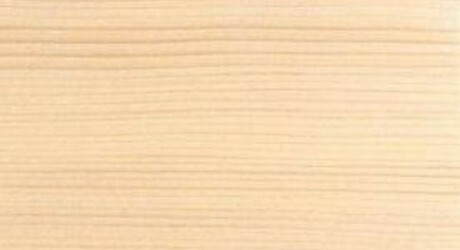 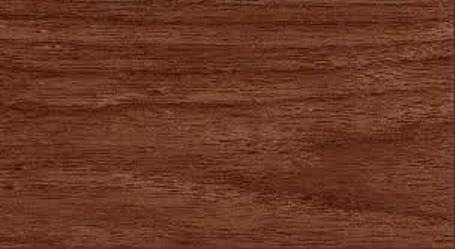 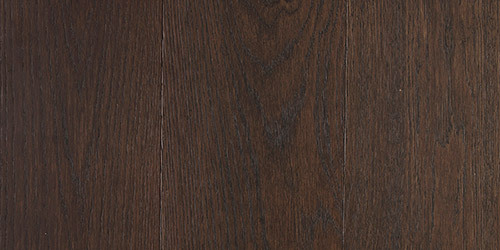 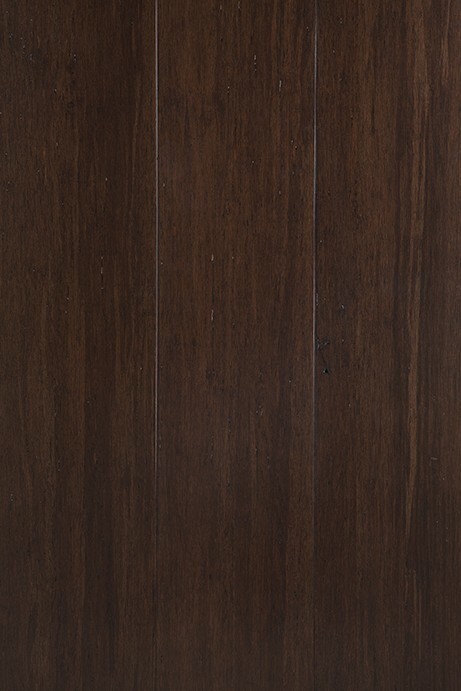 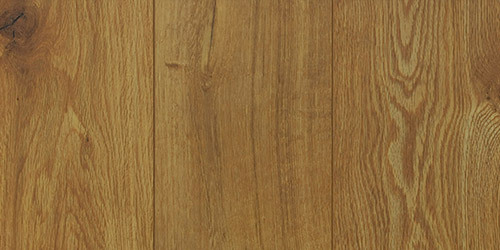 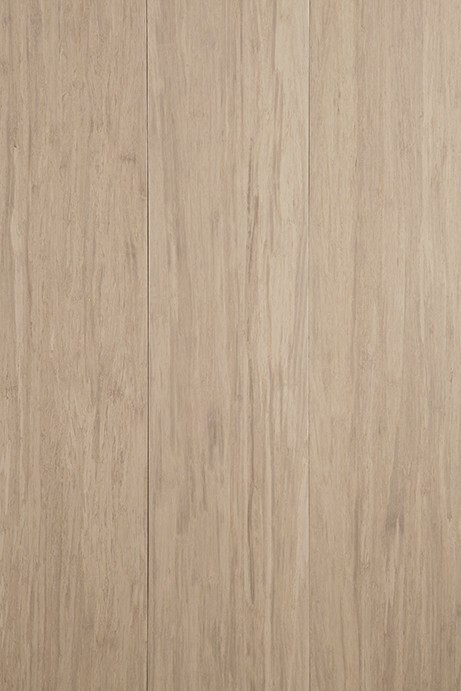 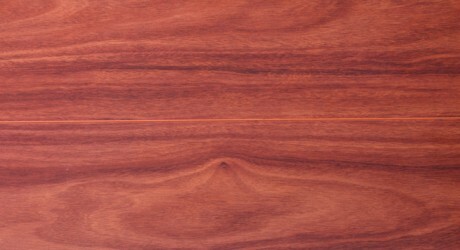 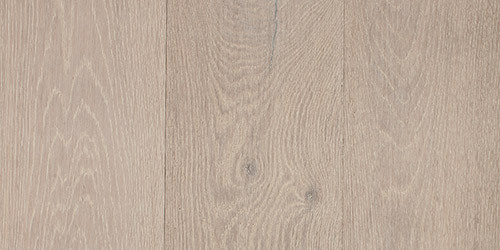 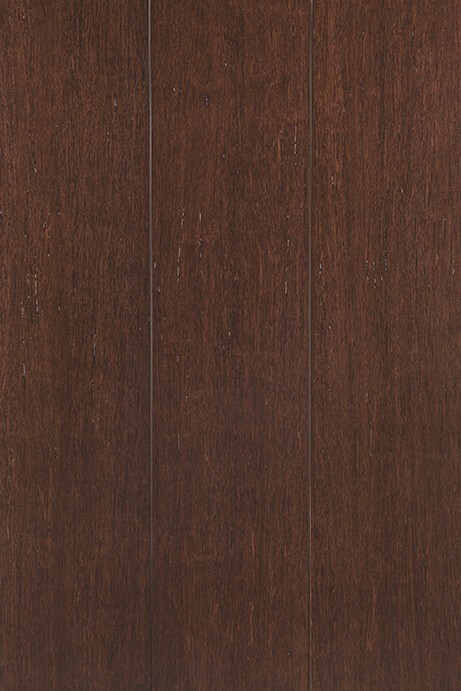 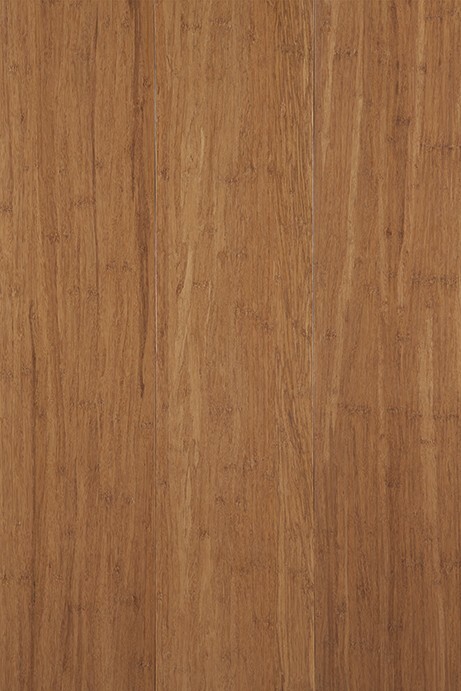 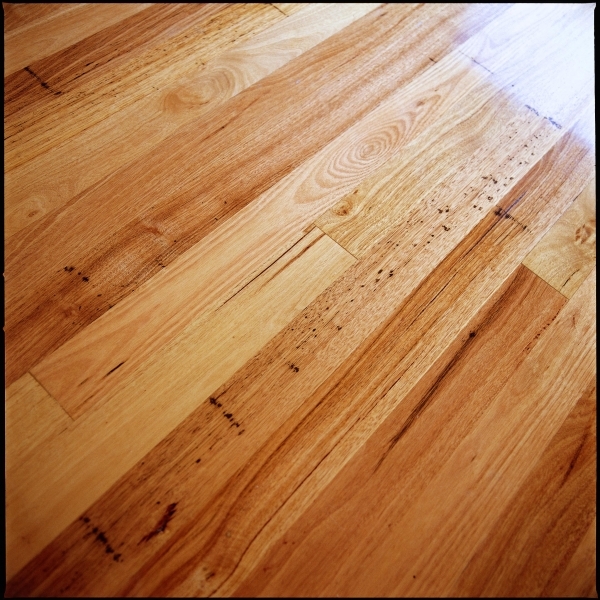 A medium to tall sized Australian hardwood, Forest Red Gum is dense and durable and extremely versatile. 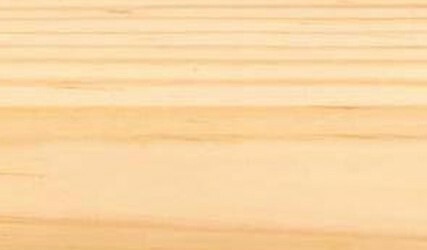 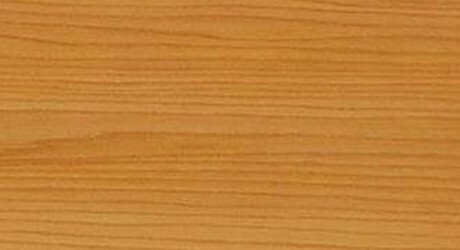 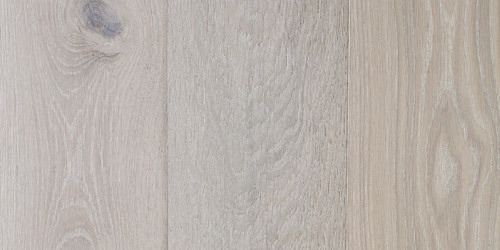 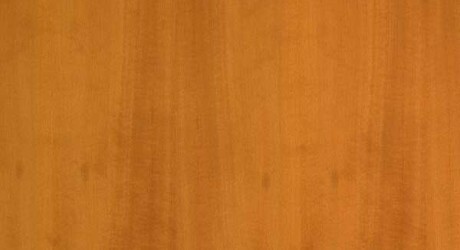 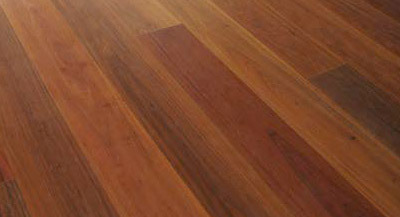 Forest Red Gum timber is durable with a high density which makes it an excellent timber for decking, flooring, construction and the making of furniture. 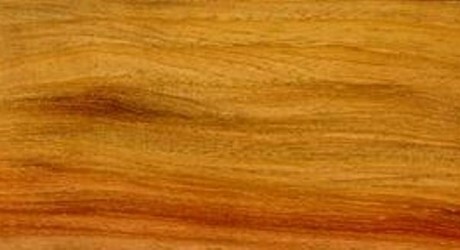 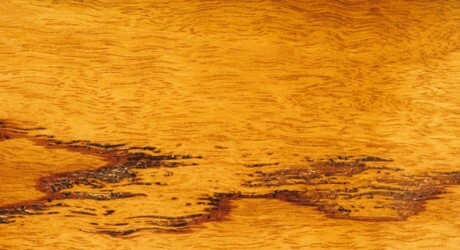 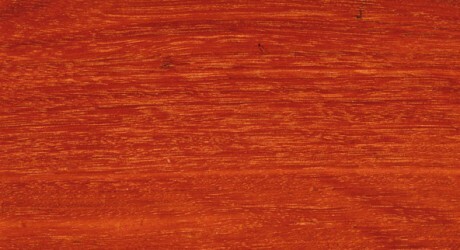 The colour of the Heartwood can range from light to dark red and the sapwood colour is paler. 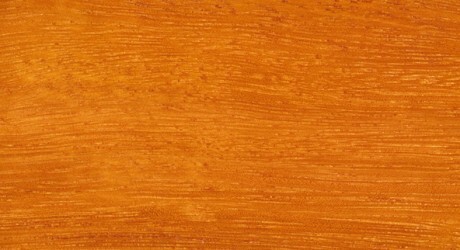 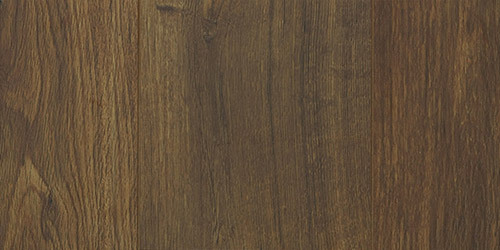 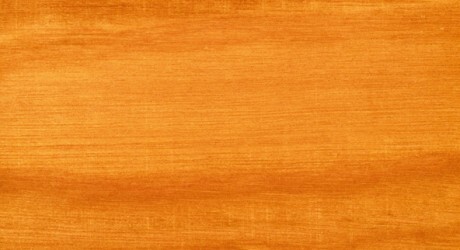 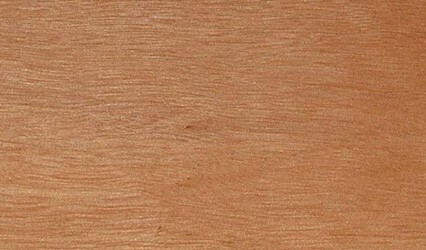 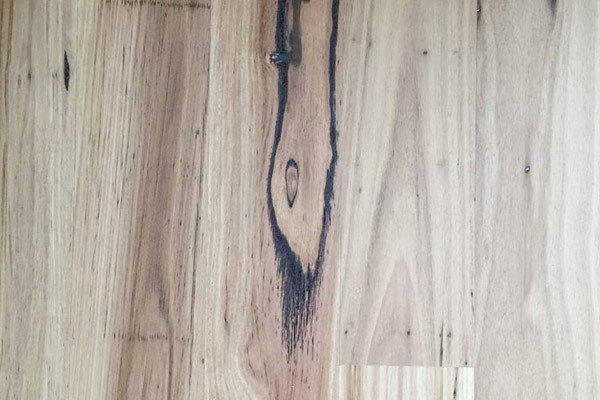 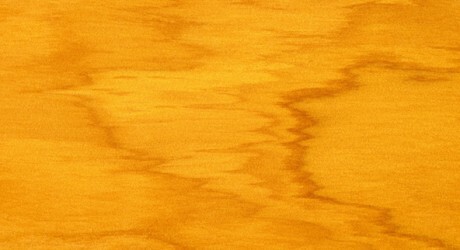 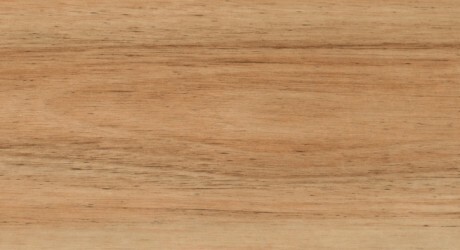 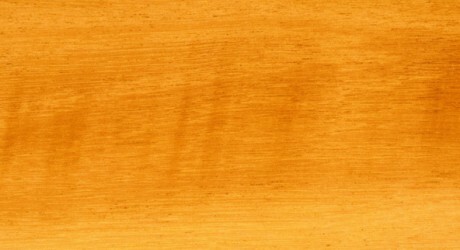 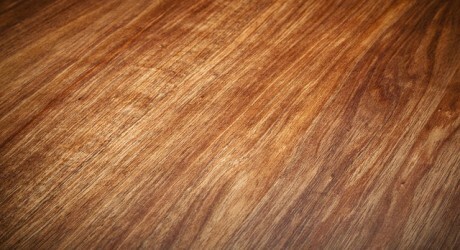 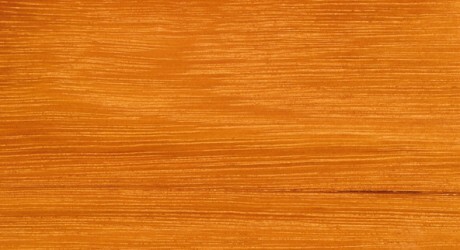 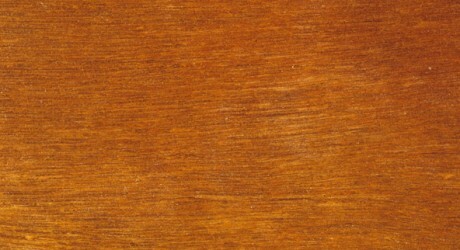 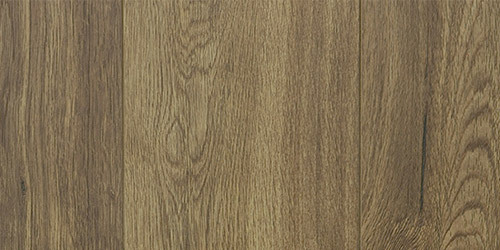 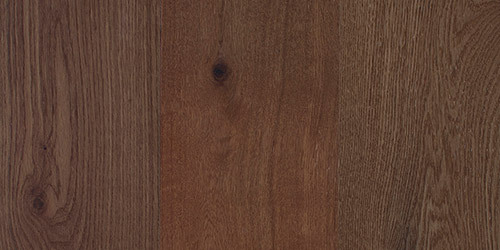 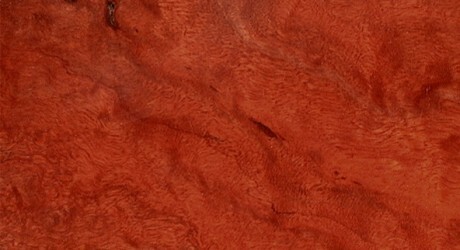 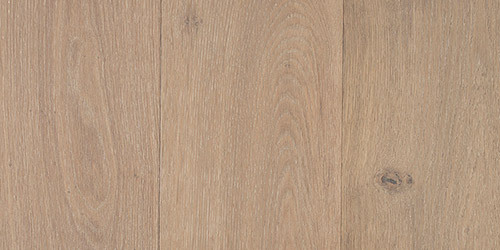 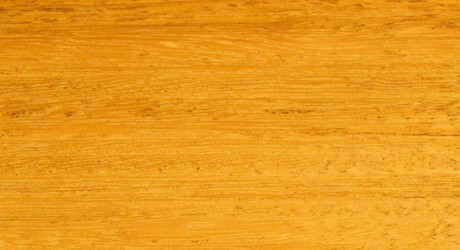 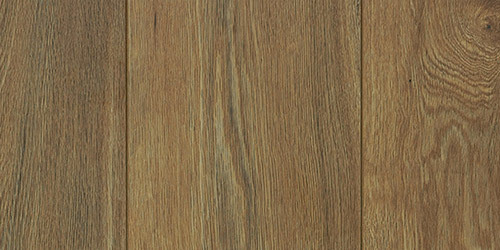 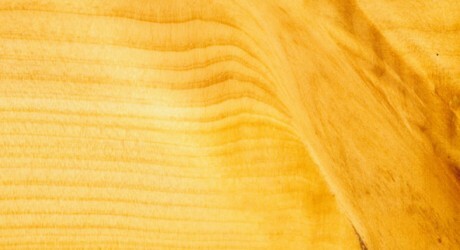 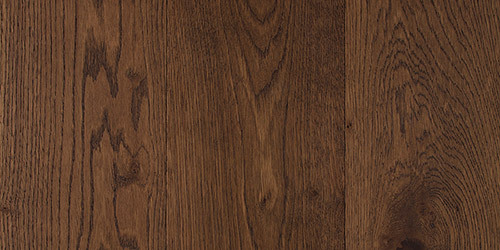 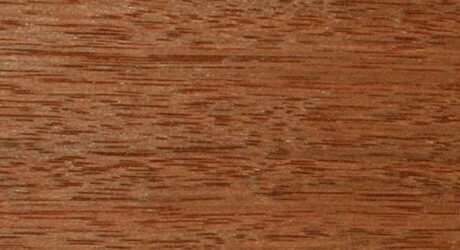 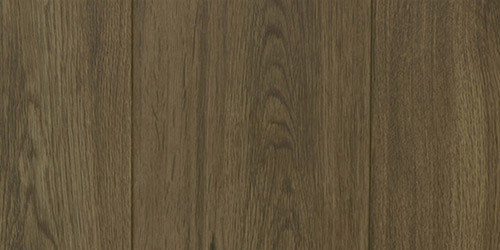 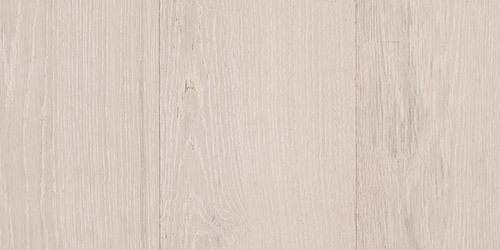 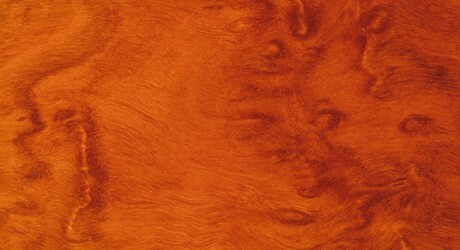 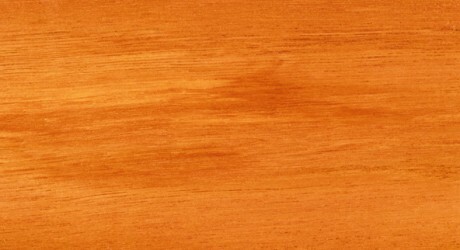 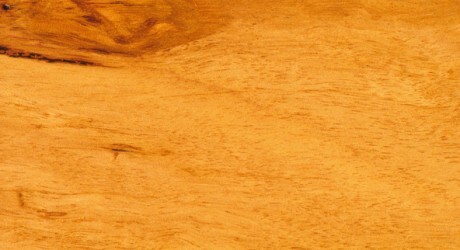 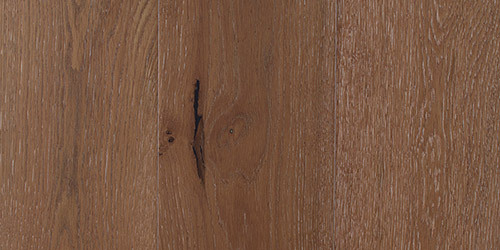 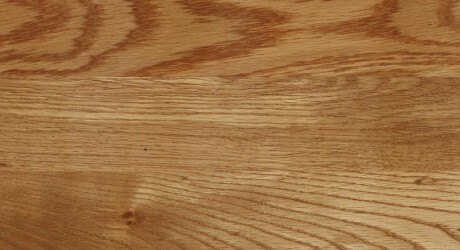 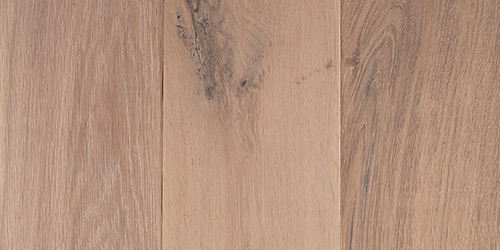 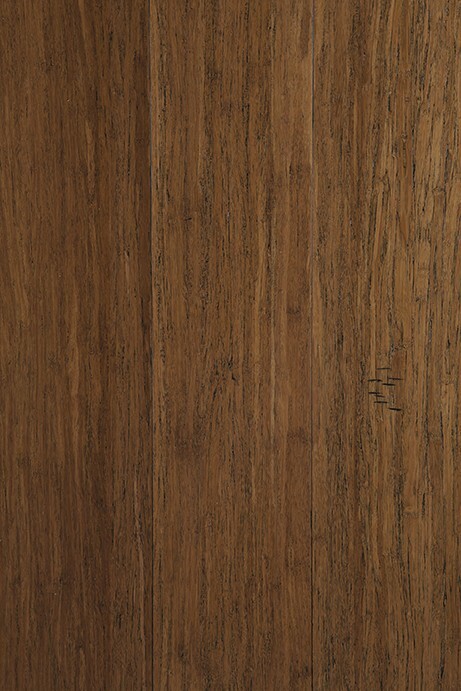 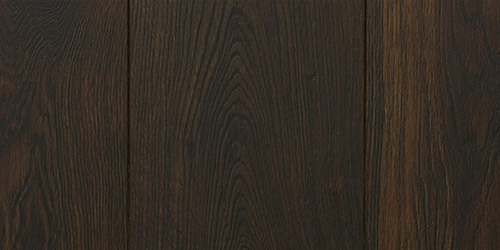 The texture of Forest Red Gum timber is even with a moderately coarse grain. 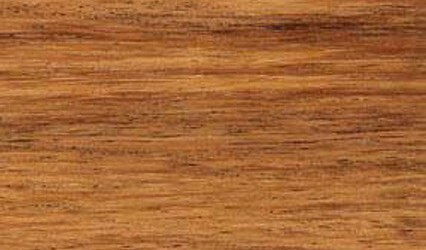 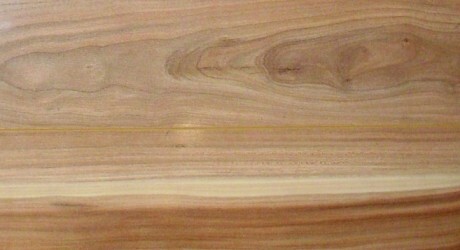 Forest Red Gum timber always displays an interlocked grain. 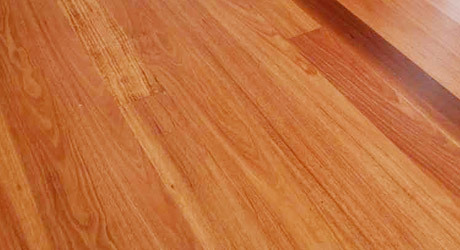 Forest Red Gum timber is extremely strong, versatile and has the highest possible durability rating making it an excellent choice for construction in bush fire prone areas.